A few weeks ago Anjolee sent me a pair of beautiful diamond studs and I can’t get enough of them! Personally I prefer stud earrings for the everyday wear and even formal occasions. I usually go with a pair of studs that is a little bit dressier mainly because I have a soft spot for things that sparkle. 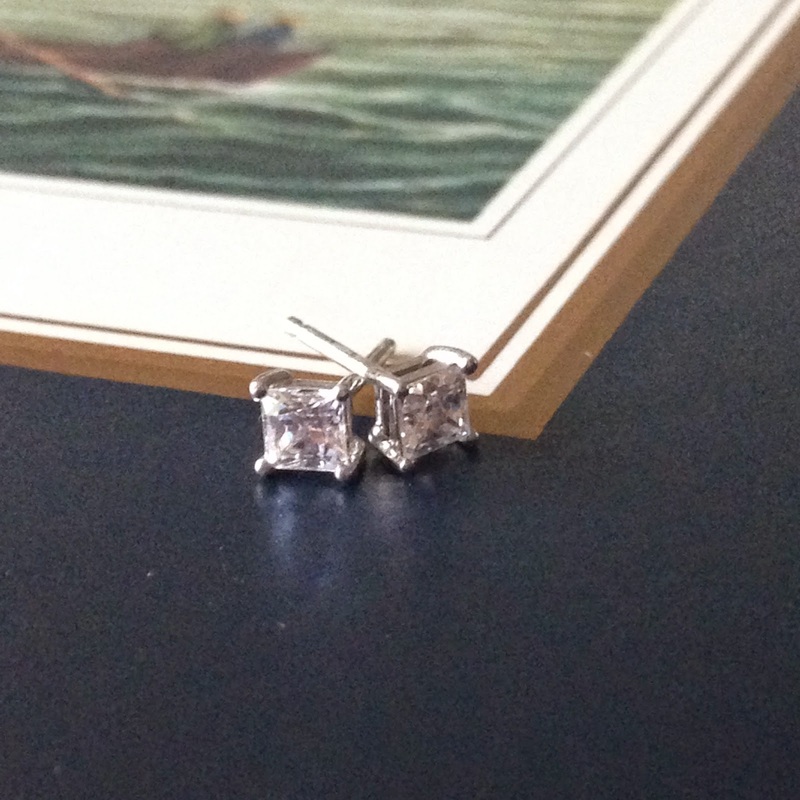 I love the classic look that theses Anjolee diamond stud earrings have about that allows you to dress them up or down. For this post I styled the earrings with a pair of black pixie pants, a Kate Spade bow peplum top, and a pair of Tory Burch ballet flats. Anjolee is a wonderful jewelry company that has been around since 1977 with an equally fabulous website that offer a beautiful selection. Anjolee offers anything you can imagine jewelry wise from bracelets to earrings to necklaces even jewelry that would be appropriate for wedding and anniversaries. Anjolee seems to offer mostly diamond pieces and everyone know what Marilyn Monroe said about diamonds… they are a girl’s best friend! I am impressed with the quality of the diamond stud earrings that the Anjolee company sent me. With a few earrings I have I’m not able to wear them very long because of the pour quality of metal but I can honestly say I haven’t had this problem with the earring Anjolee sent. If you are looking for a gift or just to treat yourself to a little something special be sure to check out Anjolee! Oh, and did I mention that you can customize many of the pieces Anjolee offers. Those are STUNNING! I love that square cut - gorgeous! They can be worn with pretty much anything, I love them! I love Anjolee, they have so many beautiful pieces and they can all be customized! Me too! 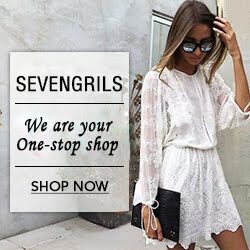 All of the items Anjolee offers on their website are so beautiful! These are gorgeous!! 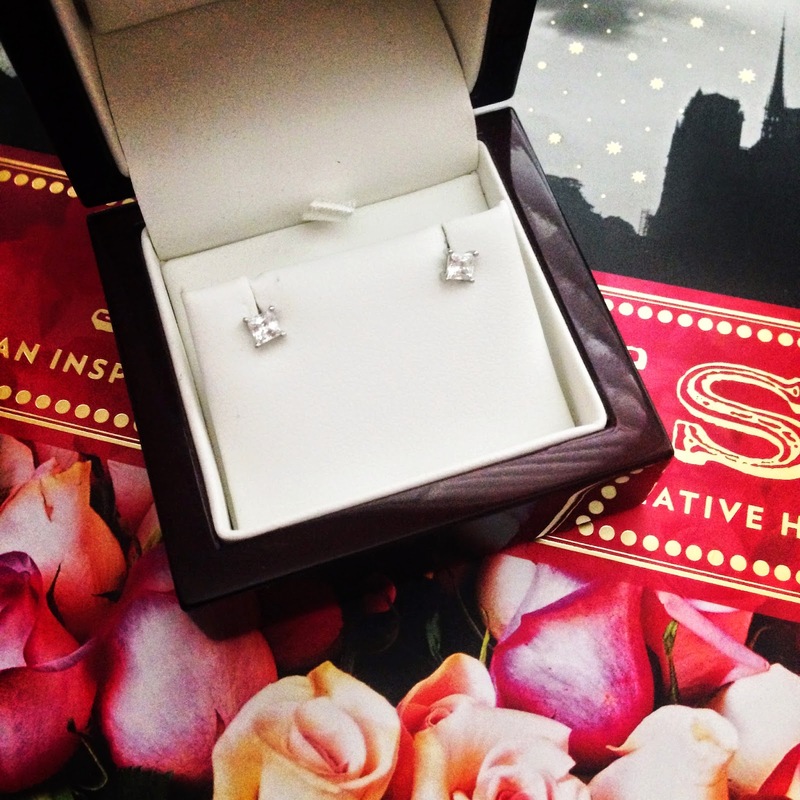 Can't go wrong with a classic diamond stud. You really can't :). I will be sure to stop by your blog a little later on! 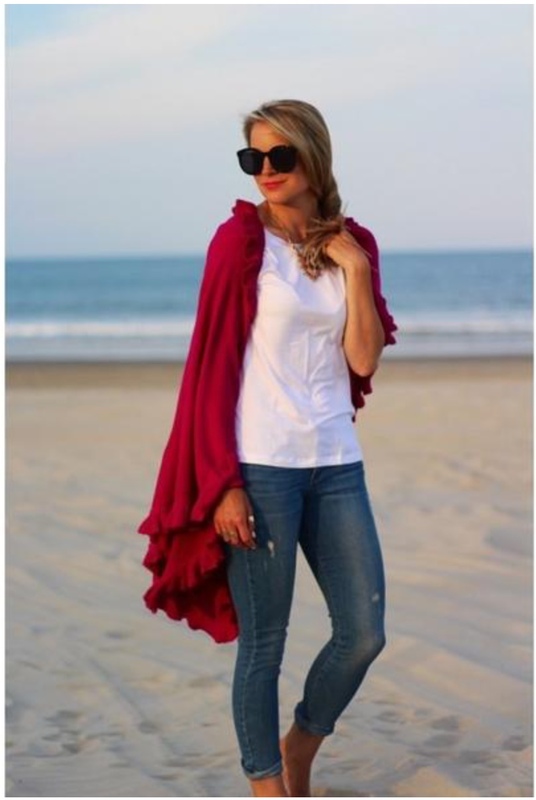 They are perfect for any outfit and such a classic piece! such a beautiful classic ear stud! I love how classic these diamond studs all plus the can be worn with anything! Wear them every single day !! !